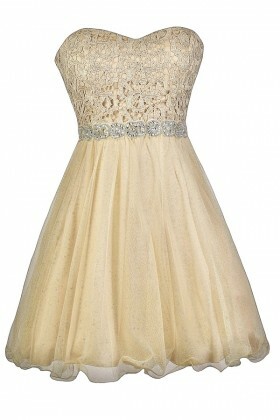 Shop cute and affordable formal and prom dresses online at Lily Boutique. 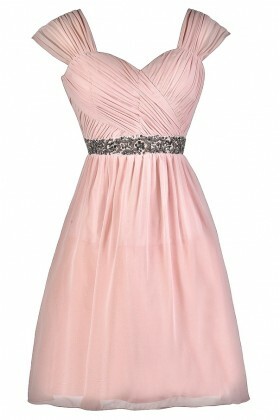 Prom night is such a special event and you want everything to be perfect, without spending a fortune. 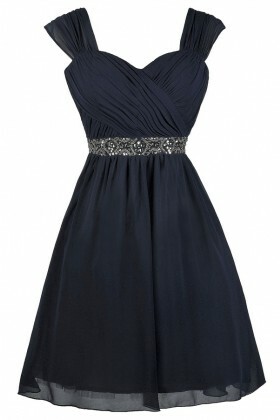 Luckily, we have some of the cutest prom and formal dresses at the best prices. 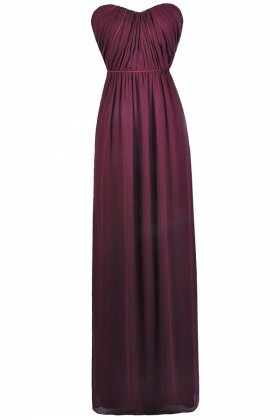 A full length gown or maxi dress is the perfect choice for prom, and we have so many to choose from. 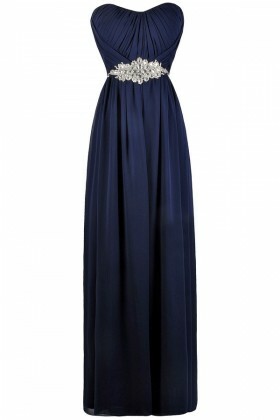 If you're looking for a beaded or sequin embellished prom dress, you'll find the perfect one here. 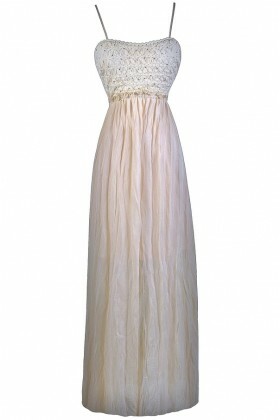 All of these maxi prom and formal dresses look great paired with strappy heels, a clutch purse, and some delicate jewelry. 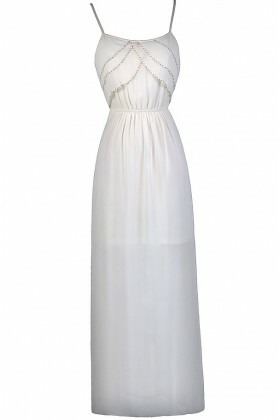 We have long maxi dresses in a variety of colors that are simple and chic, but would look perfect paired with bold jewelry. 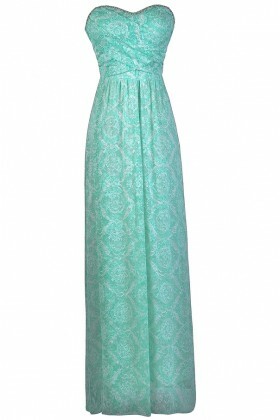 We also carry some lovely printed maxi dresses that will stand out in the crowd. 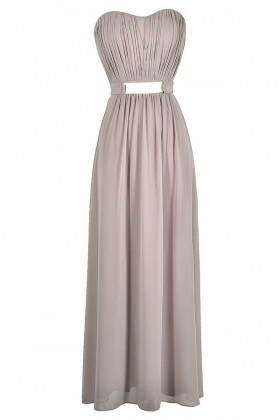 Any of these formal maxi dresses would also be perfect to wear to a formal black tie wedding. If you're wanting something a little less formal for your event, consider a high low dress for prom. 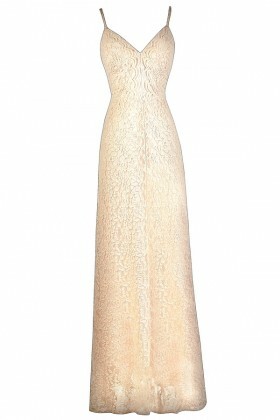 These dresses are shorter in the front and longer in the back, which will allow you to dance the night away with ease! 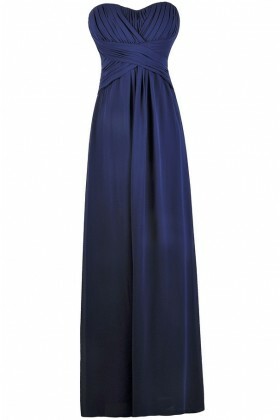 Any of these dresses will create the perfect look for your formal event. 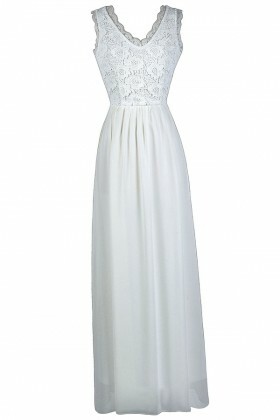 Receive FREE shipping on orders over $75 within the US.